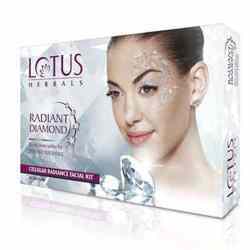 Lotus Herbals Lotus Herbals Radiant Pearl Skin Lightening Facial Kit Radiant Pearl – Cellular Lightening Facial Kit enriched with potent natural ingredients & pearl extract, controls melanin production and makes the skin look whiter & brighter in just 4 easy steps. This kit contains, pearl exfoliating cleanser, pearl activator, pearl massage creme & Radiant Pearl Facial Mask. 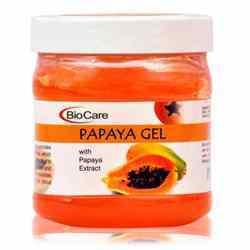 Contains Green tea & Licorice Extracts for whitening & Soothing of skin. 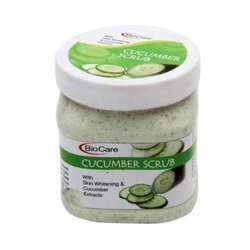 Product #: Regular price: Rs.950INR875(Sale ends 01 January ) Available from: DeoBazaar.com Condition: New In stock! Order now! Explore Lotus Herbals | More Facial Kits | Why shop from us? 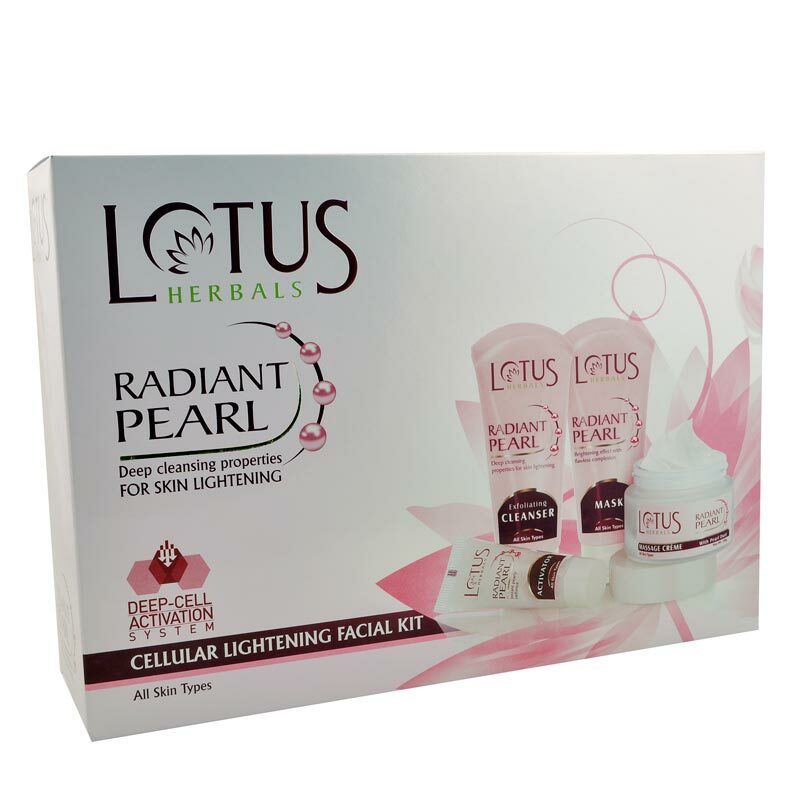 Radiant Pearl – Cellular Lightening Facial Kit enriched with potent natural ingredients & pearl extract, controls melanin production and makes the skin look whiter & brighter in just 4 easy steps. This kit contains, pearl exfoliating cleanser, pearl activator, pearl massage creme & Radiant Pearl Facial Mask. 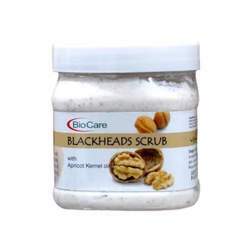 Contains Green tea & Licorice Extracts for whitening & Soothing of skin.